Ten Parables Of Jesus Short Course Begins At FBC. The next series in our Short Courses series begins today. We are releasing the Prep Review Questions for Lesson 1, and will have the audio within a few days. We hope to each week have another lesson available to you. The last two courses took quite some time to produce. However, Dr. Vossen is wanting to be committed toward releasing this whole series in a judicious nature. He recognizes the challenges in it, but is should allow us to keep on course with our development at FBC in a more profitable fashion. There are two new Christian Counseling courses for study available as well. One is finished and the other has had its first two lessons released. The first is entitled " Psychology, Theology and Spirituality in Christian Counseling, " the other is " The Features of Christian Counseling. " If you are interested in studying either of these offerings. Please contact the FBC office either by email or phone. Thank you for you support and prayers for the ministry. This allows us to expand and work at developing the college in so many ways. Blessings to all in Jesus Name. Here is the link for the download of the Prep Questions. Focus Bible College New Short Courses Series on " The Ten Parables Of Jesus " ( Poking Holes In Religious Balloons ), Will Be Coming In April. Our newest edition to our short courses serious will be introduced in April. 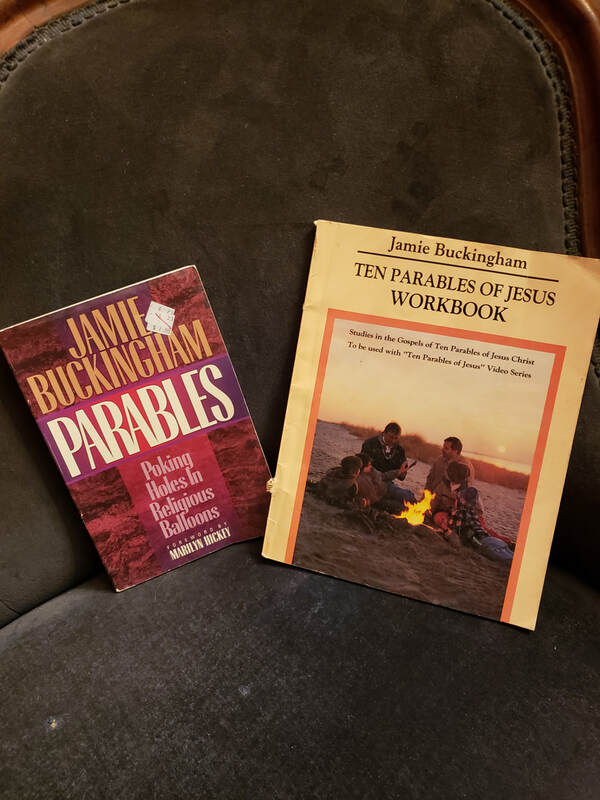 It is on " The Ten Parables Of Jesus ". It should be an outstanding series, which many of you will truly gain some tremendous insights from the Holy Spirit. It again will be free to study without college credit. However, for students or individuals who would like to enroll for college credit, it will be only 50.00 for two credit hours. ​Focus Bible College has a new course made available on " The Features Of Christian Counseling. " You can sign up for that class at anytime. The course is only 75.00 for registered students, or those just pursuing personal spiritual enrichment. If you would like to register or enroll at Focus to pursue your Christian education in Theology, Christian Education, Christian Counseling or Pastoral Studies. We would love to hear from you. We start at the Associates Degree level and proceed to a PhD level of course offerings. 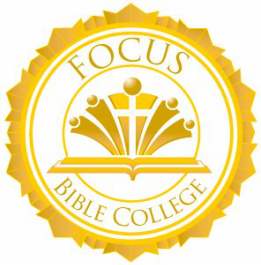 Visit our website at focusbiblecollege.org. You can also contact my office at 402-306-0559. The college has a great legacy passed on by Dr. Orvil Tice and has been ministering to students, ministers and pastors for years. Located out of Orlando, Florida we serve the Body of Christ to train and establish ministers serving in the Kingdom. Looking For FBC OnlyOffice Contributors. Nothing Wrong With Asking God For What Seems Outrageous. 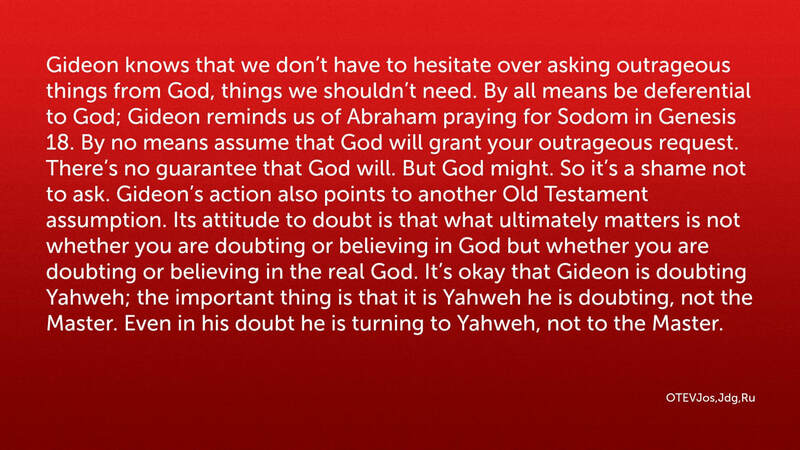 What do you consider the difference between an Old Testament definition of approaching the outrageous in prayer such as we see with Gideon, rather than a NT approach? remember while using it are the college url portal with OnlyOffice and your username and password to login in. For those who have forgotten the url portal link it is https://focusbiblecollege.onlyoffice.com/. I hope to test out the chat and other features with some of you this week, plus I have updated our storage on our Google Drive storage for FBC. All our data has a online backup there as well our computer locally. a part of this project, just send me a note. 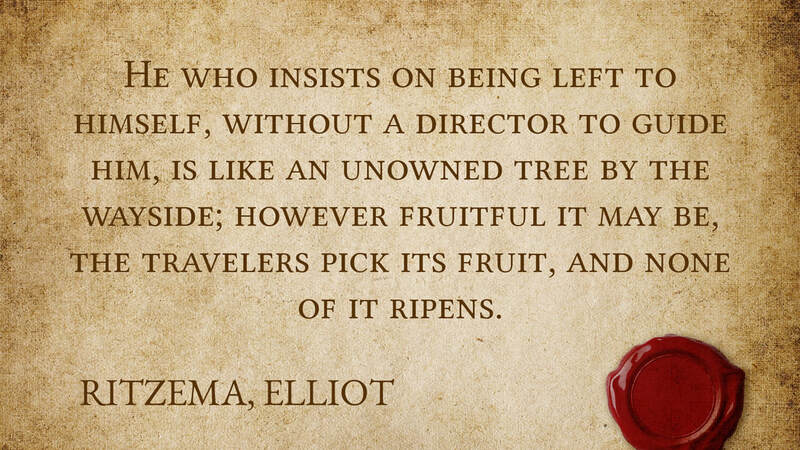 You Need The Master Director Leading Your Life. Elliot Ritzema quouting John at the Cross. Merry Christmas To Our FBC Family. Merry Christmas to all our FBC family and friends. I trust God's love will overtake you and bless you in all your endeavors this Christmas season. Turning any sadness into gladness, as you rejoice over the goodness of our Lord. Happy Thanksgiving everyone! I trust all our friends, faculty and students will have a wonderful Thanksgiving Day. Be safe travelling and enjoy the holiday. We will be revamping the website and cleaning up clutter in the next week or so. I hope to mainstream some items and integrate some of our new programs from our OnlyOffice program as well. Also, I will be promoting our new Mentoring program, and desiring to partner with our pastors in Full Gospel concerning hosting classes for Focus at your church in the future. God bless and appreciate your prayers.